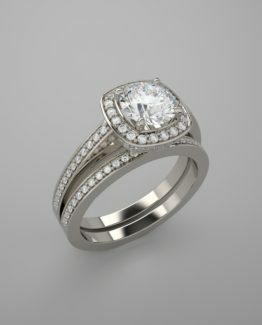 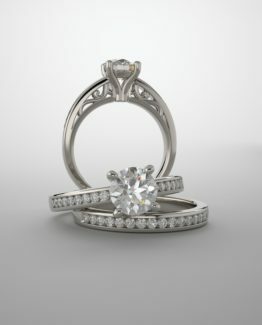 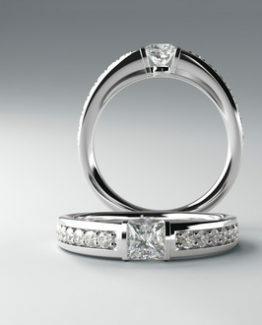 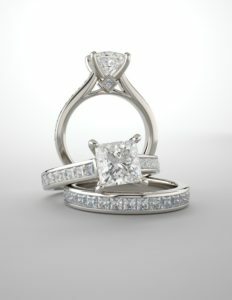 That’s right, Johantgen Jewelers of Minneapolis is offering 30-50% off our wide selection of diamonds! 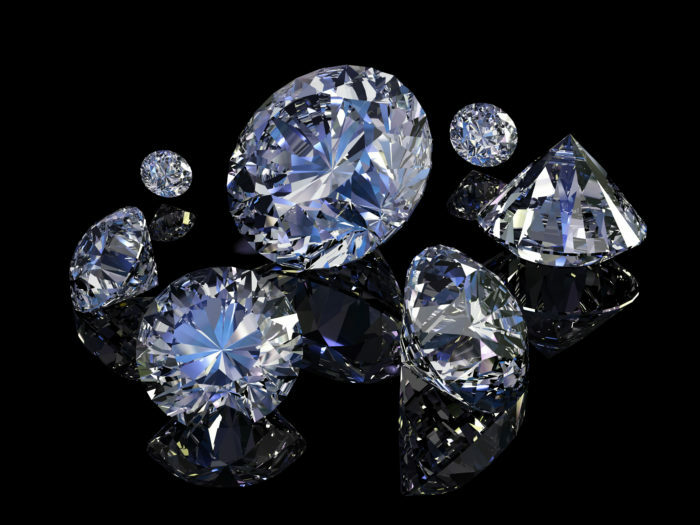 You can rest assured these are genuine, high quality diamonds; all of our diamonds are beautifully cut with many premium cut – Ideal cut diamonds. 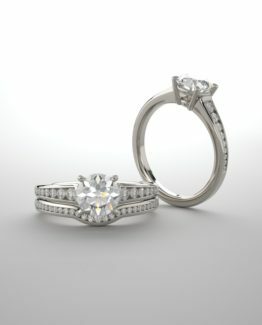 These stones are not lab-created, not laser drilled or filled, or enhanced in any way. 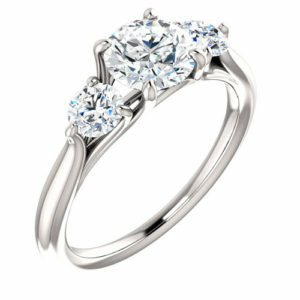 Many of the diamonds we are offering in this sale come with a full GIA diamond report to ease your mind. 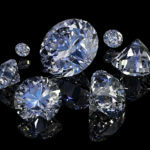 You’ll be hard pressed to find diamonds of this quality at the prices we are offering. 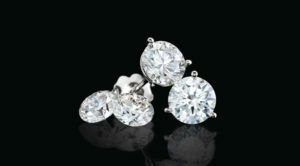 Visit us today to view our large selection of diamonds available for 30-50% off. 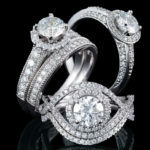 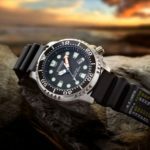 Johantgen jewelers in the Crystal Shopping Center only 5- 10 minutes from Maple Grove.